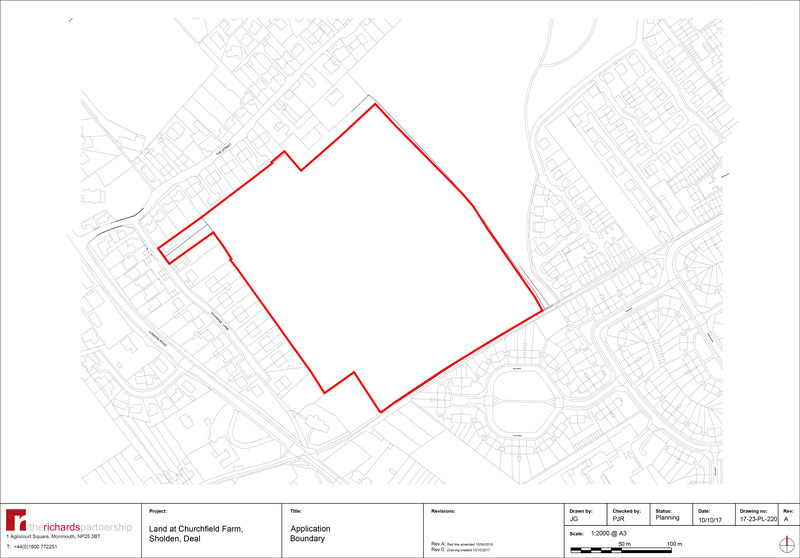 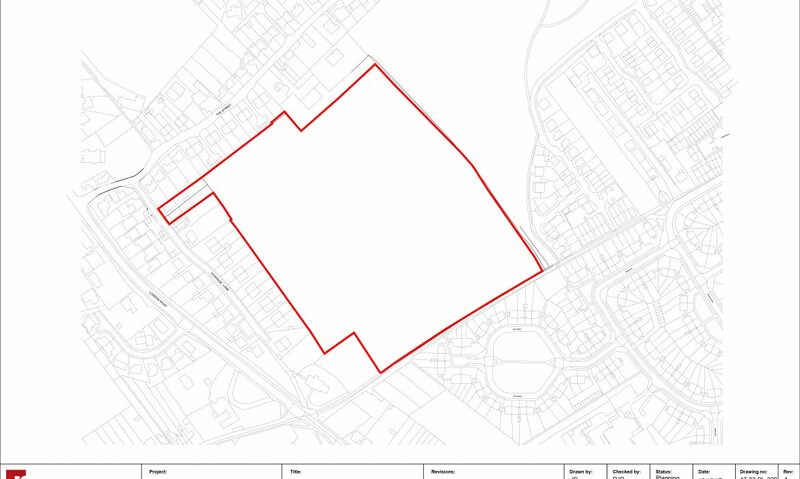 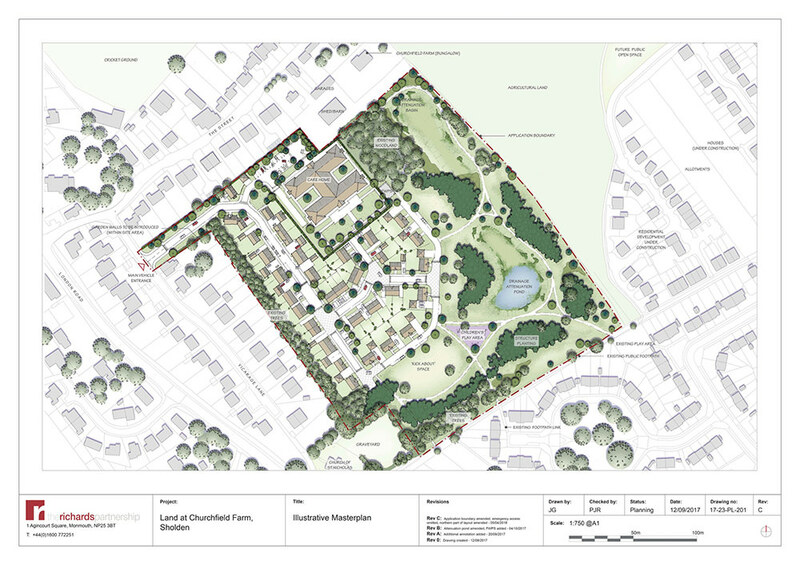 Greenlight Developments proposals entail a development area concentrated towards the north west of the site, adjoining the existing residential development off Vicarage Lane and The Street. 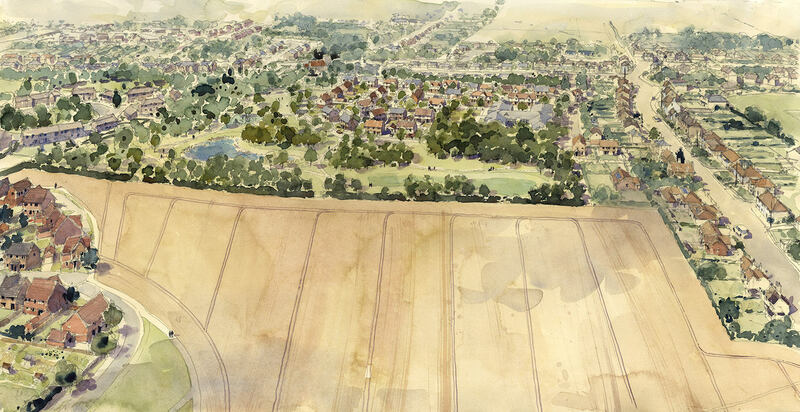 A generous ribbon of public open space would extend around the site’s western and southern boundaries, adjoining agricultural land to the west. 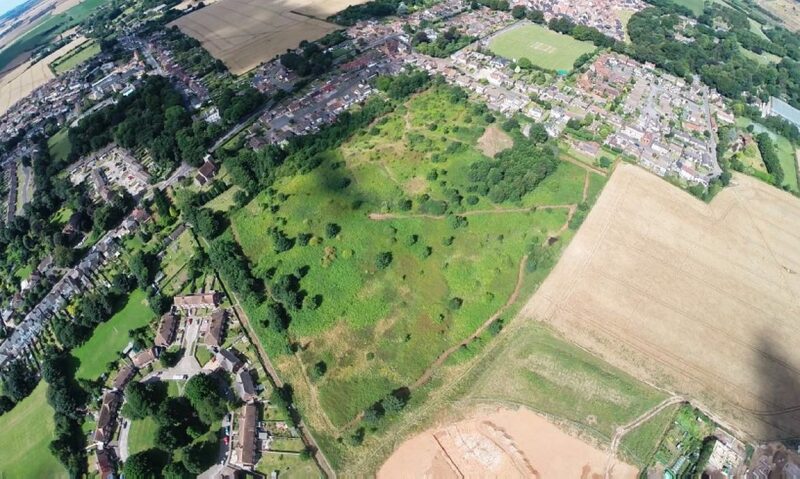 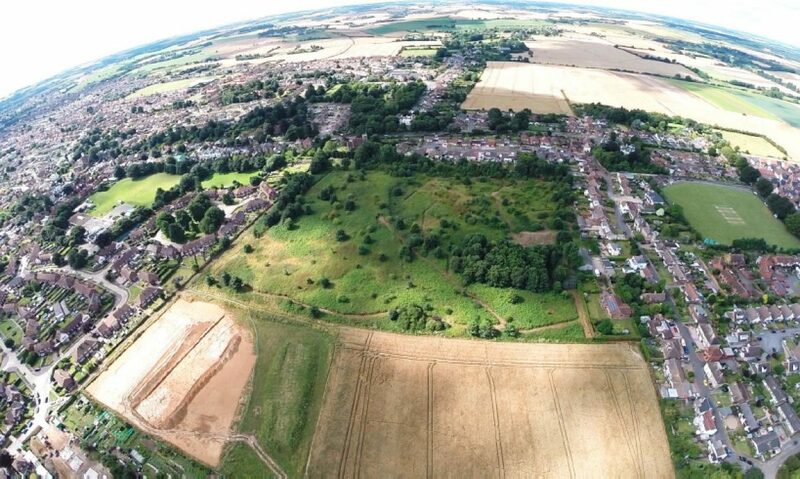 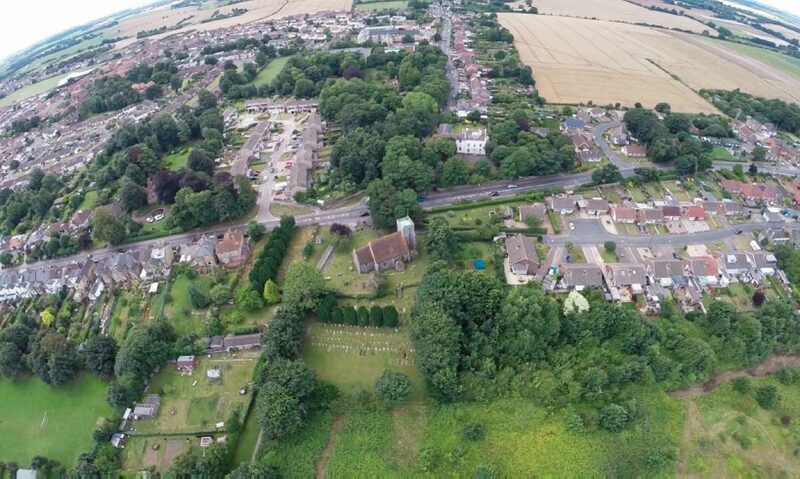 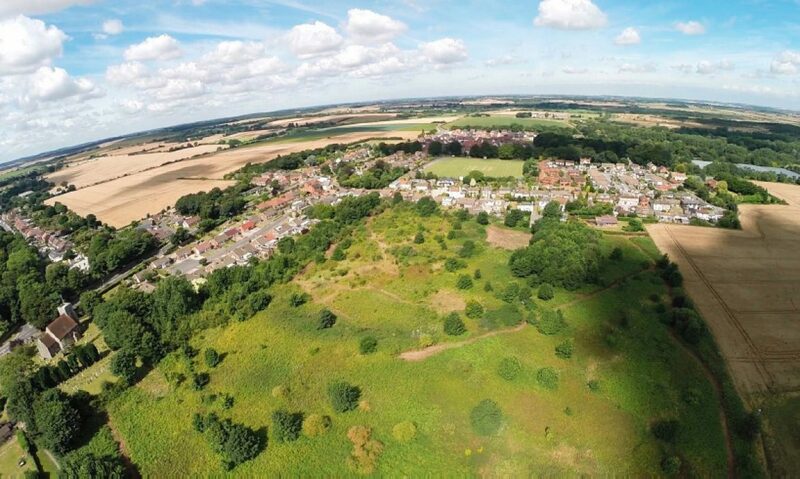 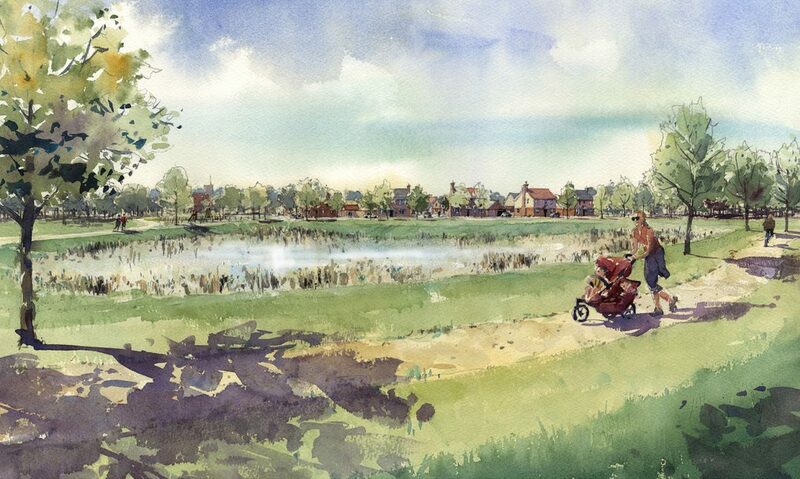 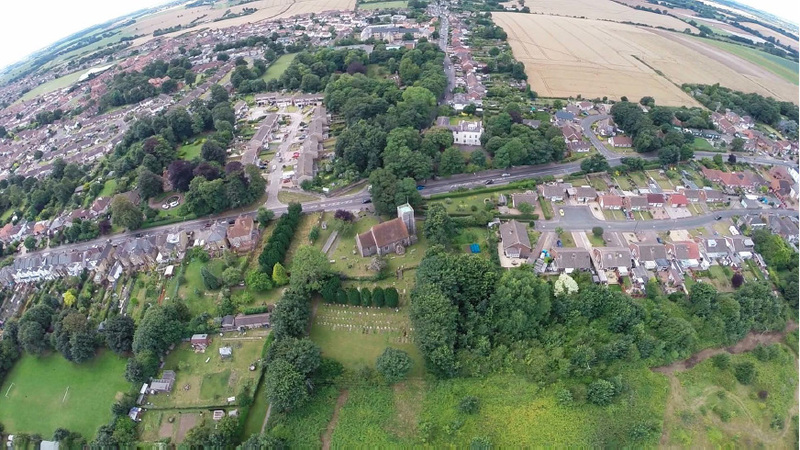 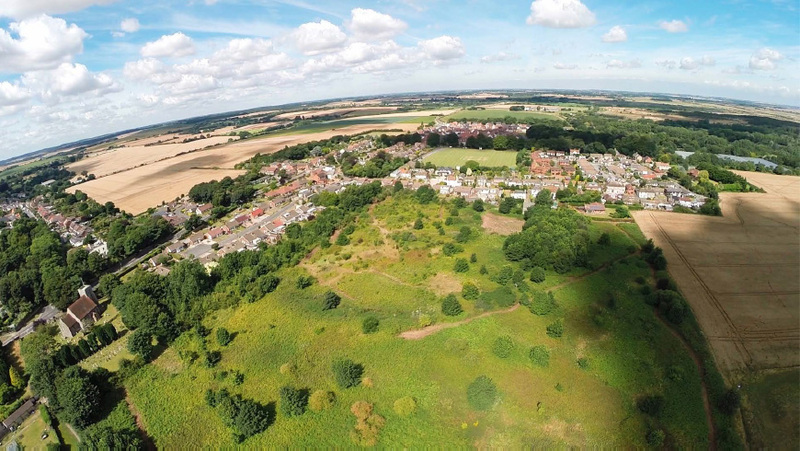 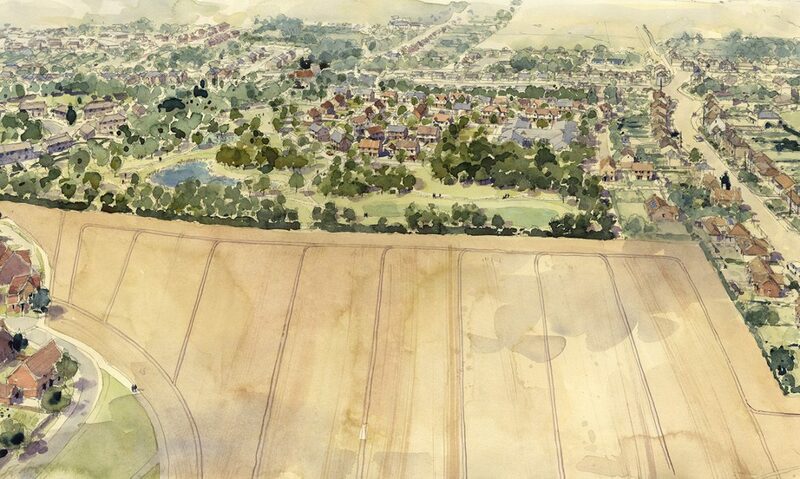 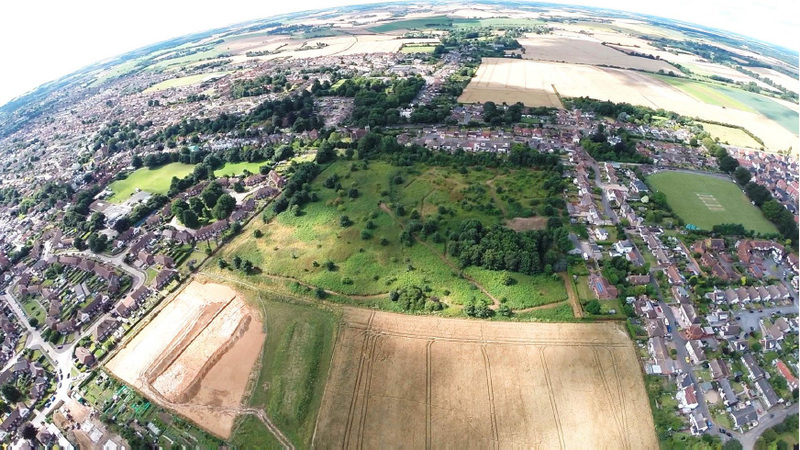 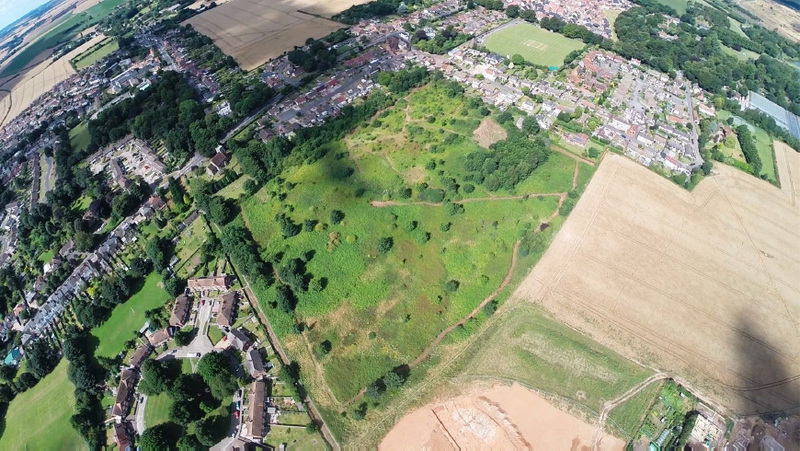 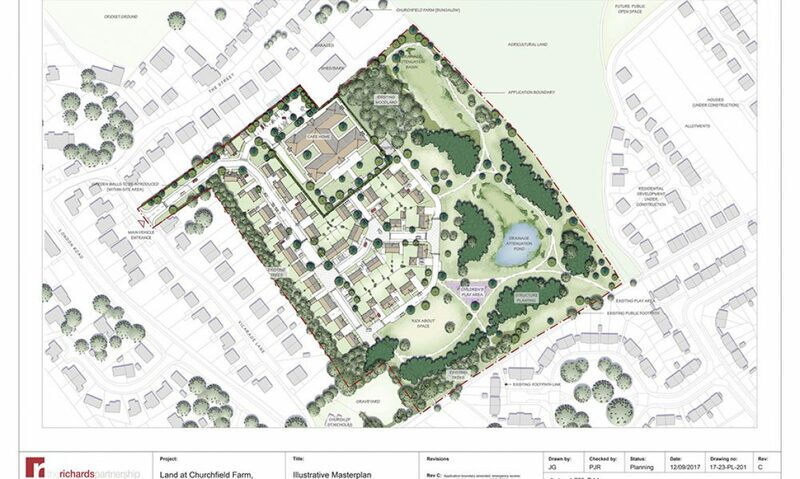 The disposition of development, which comprises 48 dwellings and a 64-bedroom care home, has been influenced by the presence of an existing young woodland to the north east of the site and the relationship the site has with the Church of St Nicholas’ graveyard to the south west. The proposed development is accessed via Vicarage Lane and includes pedestrian access improvements along The Street between the junctions of Vicarage Lane and London Road.